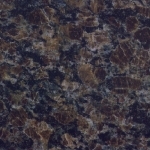 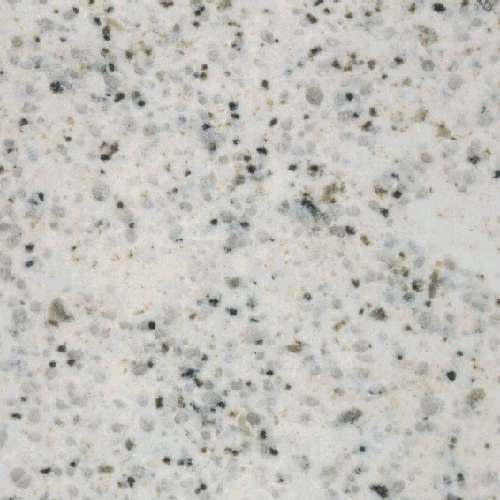 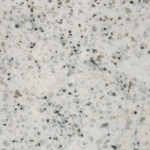 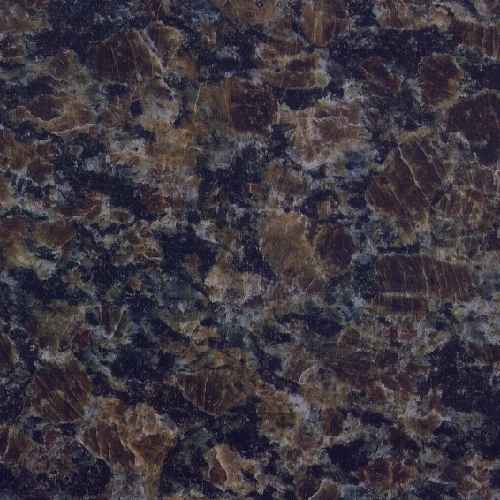 Granite is an excellent choice for kitchen countertops. 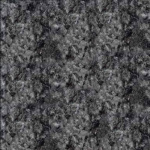 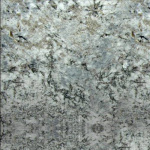 It is extremely hard, resistant to scratches and is not sensitive to acids like marble. 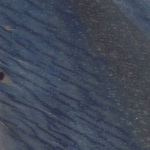 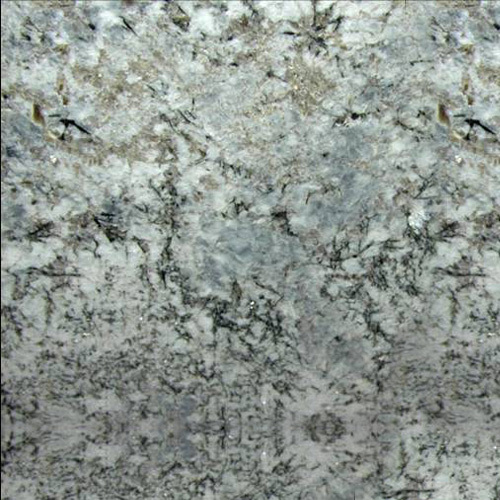 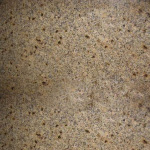 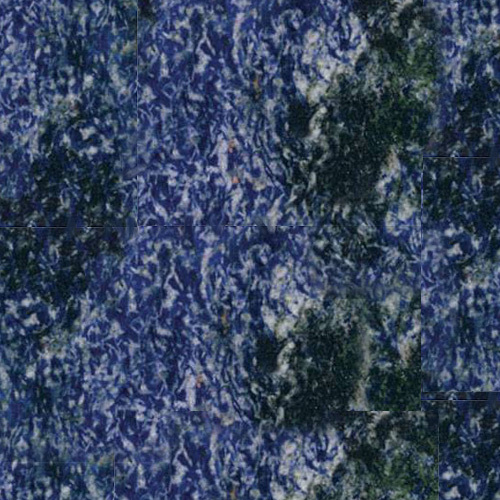 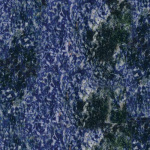 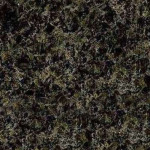 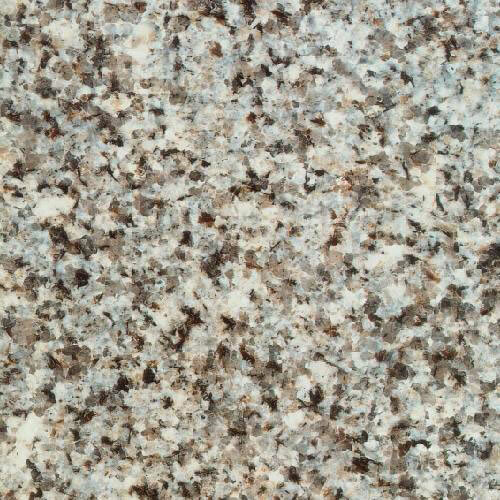 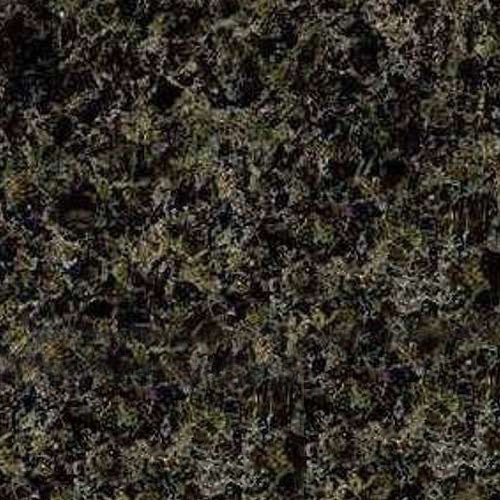 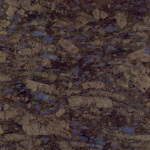 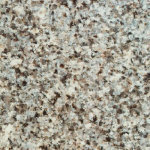 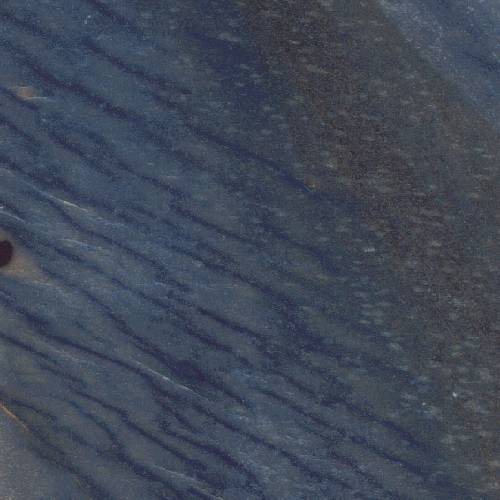 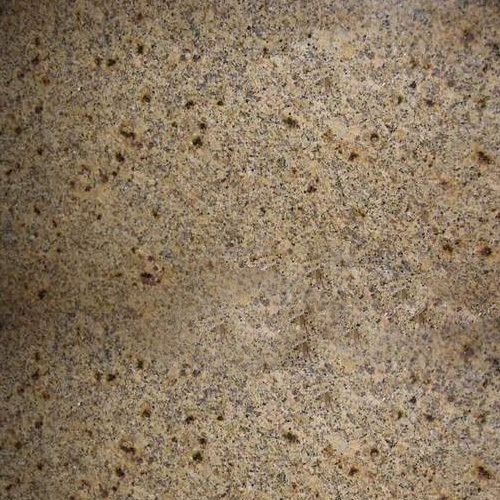 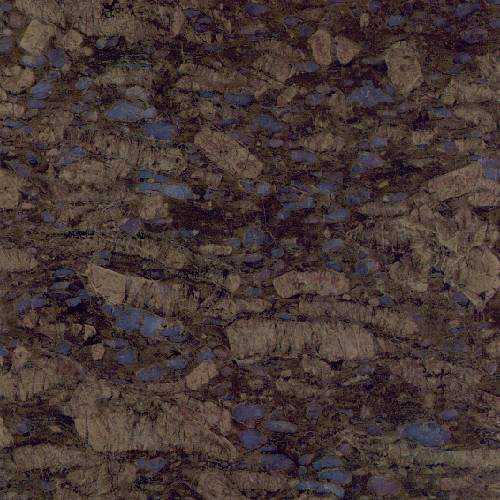 The colors and patterns that granite offers range from neutral to absolutely breathtaking.